Chances are good that if you are reading this page, then you already know the value and profit-potential of publishing puzzle books. But if you have spent any time at all considering the puzzle publishing genre, you may have also come away from your initial research aggravated or frustrated about how much time and labor is involved in using the available free and paid software tools used for creating Sudoku puzzles. 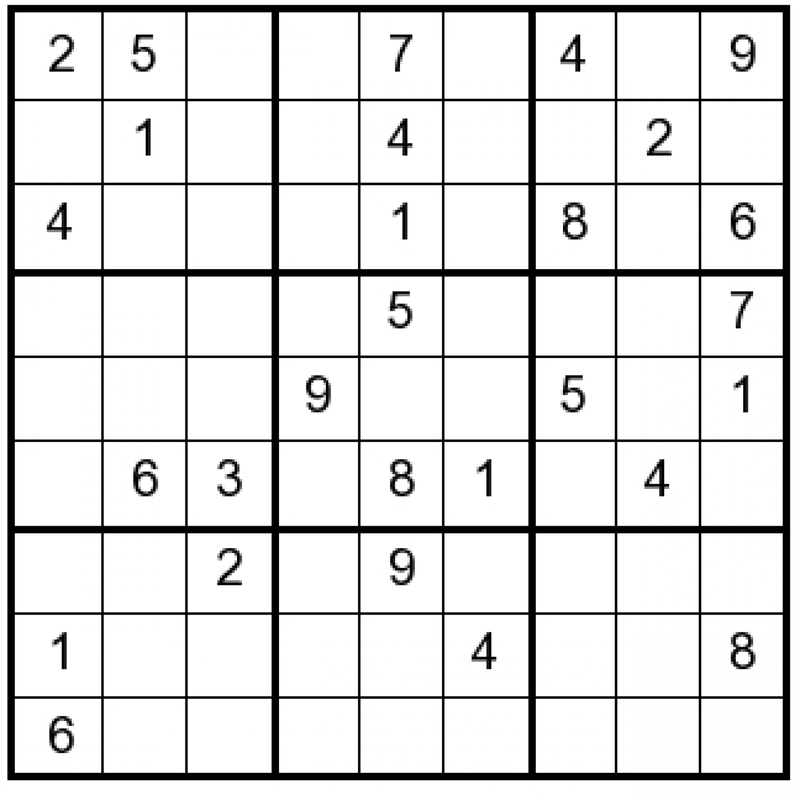 Typically, you will need to spend 3-10 minutes creating and prepping a single Sudoku puzzle for publication. First, we need to use a Sudoku creation software tool and save the image to our hard drive. Then, we need to load the image into an image editing software, to make sure the image is in the right format for our book. In order to prepare our book manuscript, we will need to spend several minutes with each Puzzle and Solution image, before we can even start putting our book together. After doing my first puzzle book, I knew that there had to be a better way. We would like to spend less time with the puzzle creation process and more time actually publishing books. I am pretty skilled with various software programs, so I didn't have much problem using existing software tools to publish Sudoku puzzle books. However, my Virtual Assistant found the available software difficult and time consuming. It did not take a long time to develop, but it wasn't cheap either. I spent just over $10,000 developing my software. I figured it was still a good investment, because I would make up the extra costs involved with creating the software within just a few months, just by saving money in "labor costs" for my VA.
Sorts sudoku puzzles by Difficulty Levels: Easy, Medium, Hard. With a download URL, enabling you to get the images in your package quickly and easily. Word Doc with a PLR snippet that you can use to describe to your customers the rules for solving Sudokus. A Video showing you how to add the Sudoku Puzzles and Solutions to your book manuscript. Because this is a service, NO REFUNDS will be granted after the Sudoku Puzzle images download URL has been emailed to you. We will only grant refunds on services purchased, if after seven (7) days, we have not yet completed the promised service. Q: How many pages do I need to include in a book? A: Typically, you need 28 pages minimum in a print book. Stretch the Puzzle image from 4.5" to 7", then you can put one puzzle per page. You can also leave a blank page on the reverse side of the puzzle, as they do with coloring books. Stretch the Solution image from 3" to 4.5", so you can put two solutions per page. You can even stretch the Solution image from 3" to 7" making it the same size as the puzzle image. If you make both the Puzzle and Solution 7", you will have one large image per page, and 20 pages just for Puzzles and Solutions. Add to this your Front Matter: Title page with a blank on the reverse side, and Copyright page with a blank on the reverse side. Add to this your Back Matter: "About The Author" page and "More Books From This Author" page, with blanks on the reverse side of both. 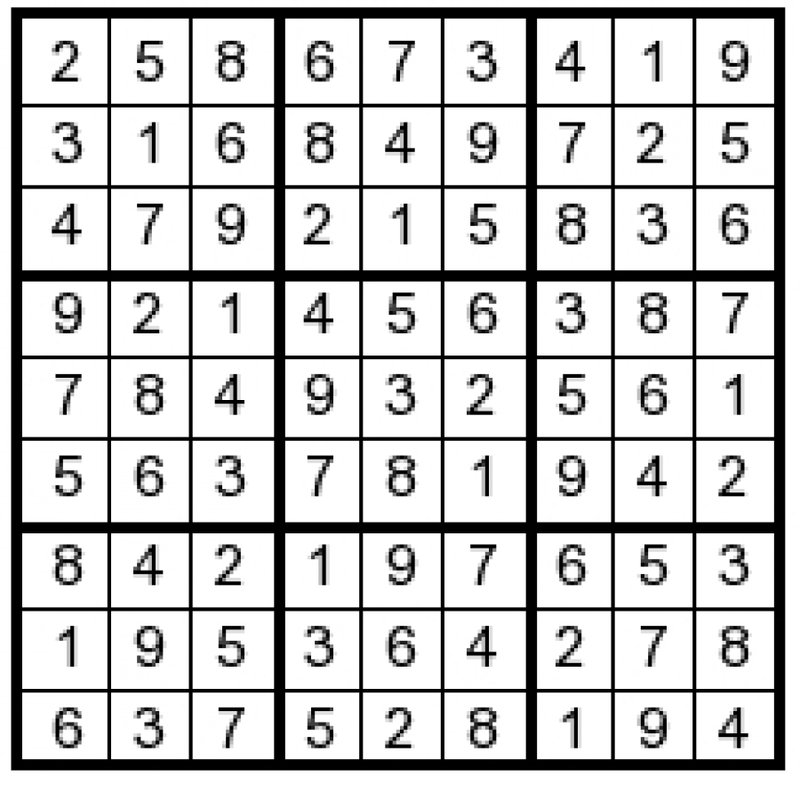 As you can see, it is possible to make a Sudoku book with just ten (10) images, although I strongly recommend using a minimum of twenty (20) puzzles in each book. Q: You are charging more for images than what I can sell a single book. No one is going to pay more than ten dollars for a book. How will I be able to profit from this offer? A: I am recommending that you use these puzzles to make a book that you will self-publish through KDP Paperback to be sold on Amazon. Hopefully, you will be able to sell dozens or hundreds of copies of your books per month through Amazon. Q: How can you be sure that I won't get the same puzzles as other buyers? 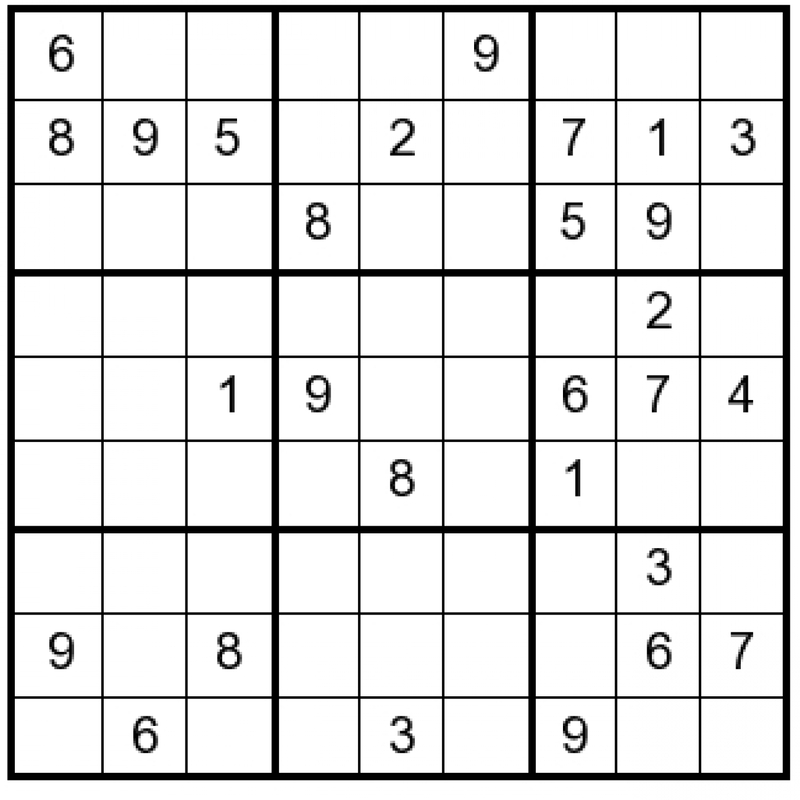 A: The number of potential Sudoku puzzles has been calculated at more than 6.6 sextillion, so the likelihood of someone getting the same puzzle configuration you have is pretty darn slim. 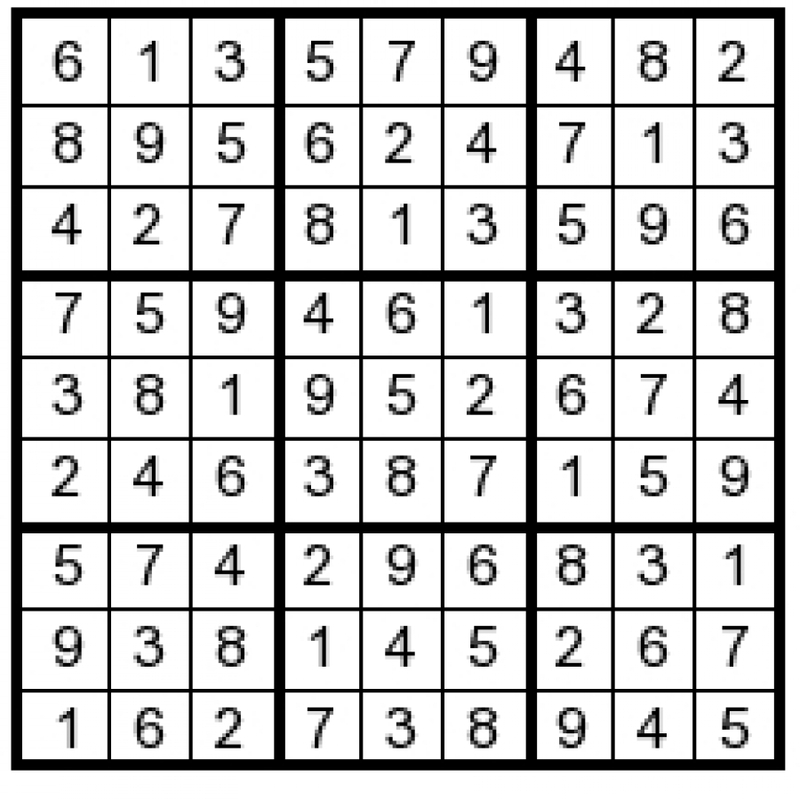 The number of valid Sudoku solution grids for the standard 9x9 grid was calculated by Bertram Felgenhauer and Frazer Jarvis in 2005 to be 6,670,903,752,021,072,936,960.